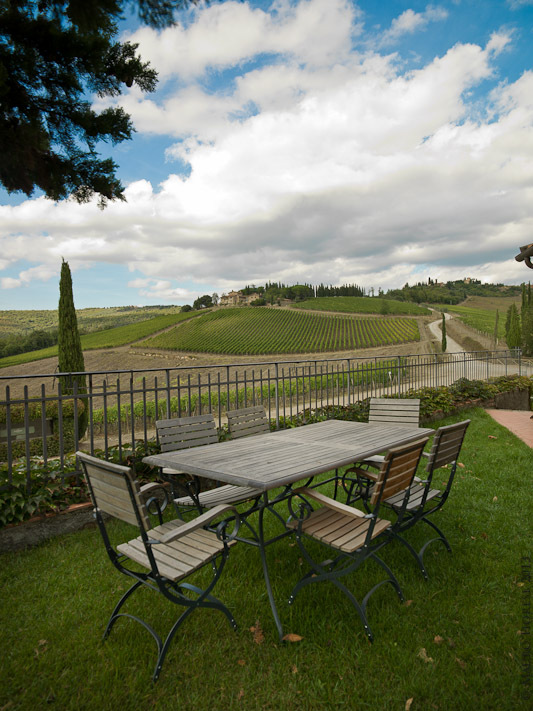 Villa Cafaggio covers approximately 60 hectares, of which 30 are cultivated as specialised vineyards and about 10 as olive groves. The remaining area is woodland. 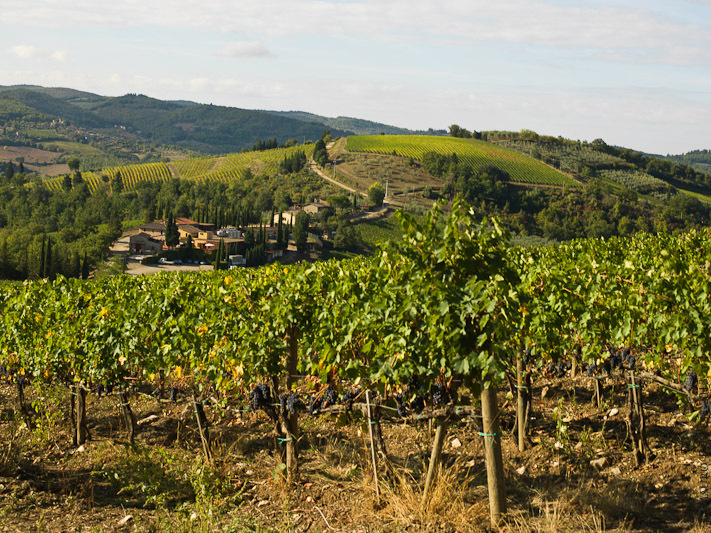 Situated in the hamlet of Greve in Chianti, in Panzano, the estate is nestled in the ‘Conca d’Oro’ (Golden basin), an area recognised as the finest zone for producing Chianti Classico. 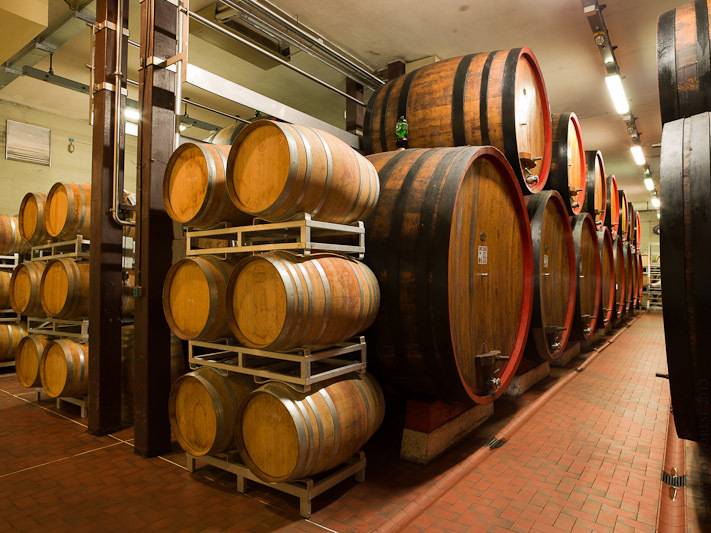 Basilica Cafaggio srl produces four “Chianti Classico”: Basilica Solatìo Chianti Classico Riserva, Basilica San Martino Chianti Classico Riserva, as well as one Chianti Classico Riserva and one Chianti Classico. 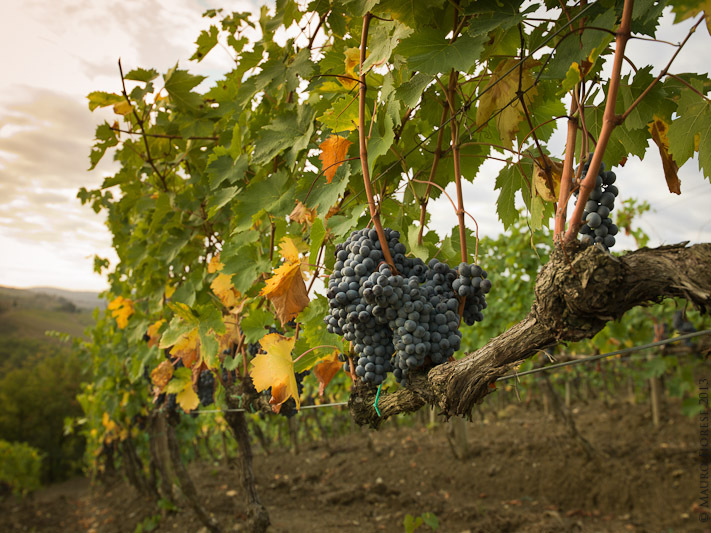 Furthermore, Cafaggio produces other two ‘Cru’: Basilica del Cortaccio Cabernet Sauvignon and Basilica del Pruneto Merlot. 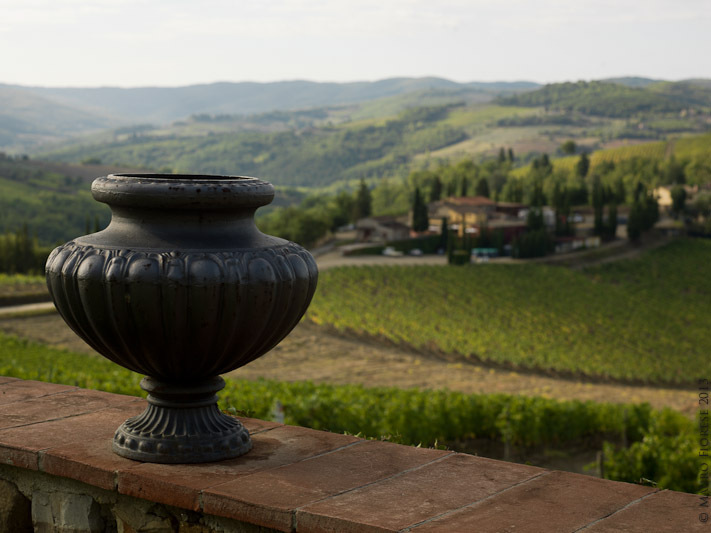 Basilica Solatìo Chianti Classico Riserva, was first produced in 1981, and is back on the scene with its 2010 vintage made with the finest grapes from the Solatìo vineyard. 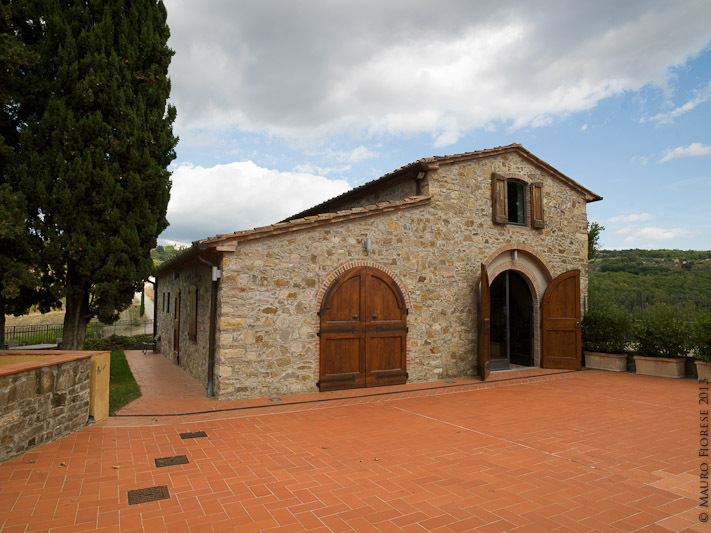 Basilica San Martino Chianti Classico Riserva, with a modern feel, and is named after the ancient church of San Martino in Cecione, to which it was once attached. 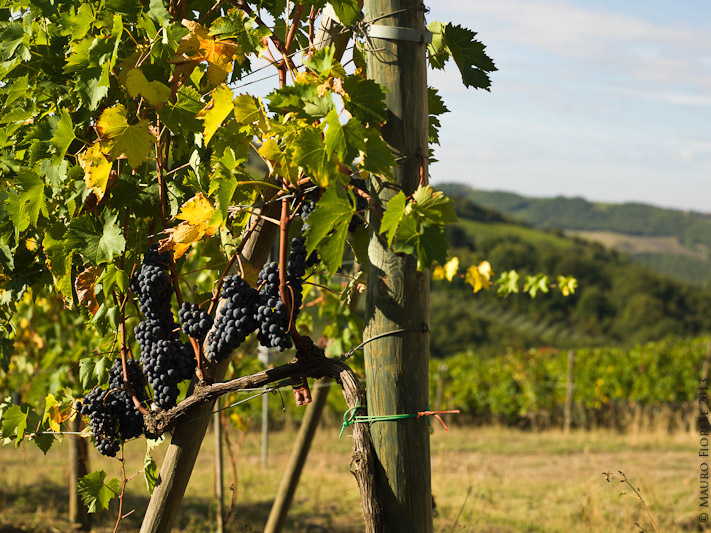 Chianti Classico Riserva, produced with Sangiovese grapes. 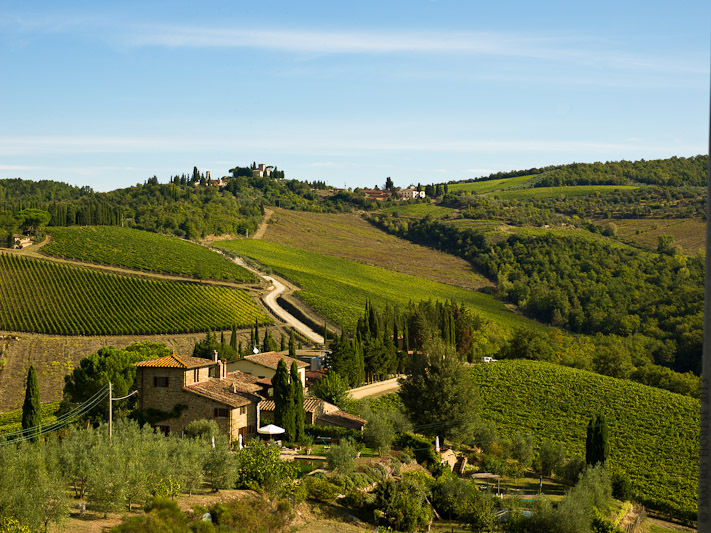 Chianti Classico exclusively produced with grapes cultivated in property fields around the estate. 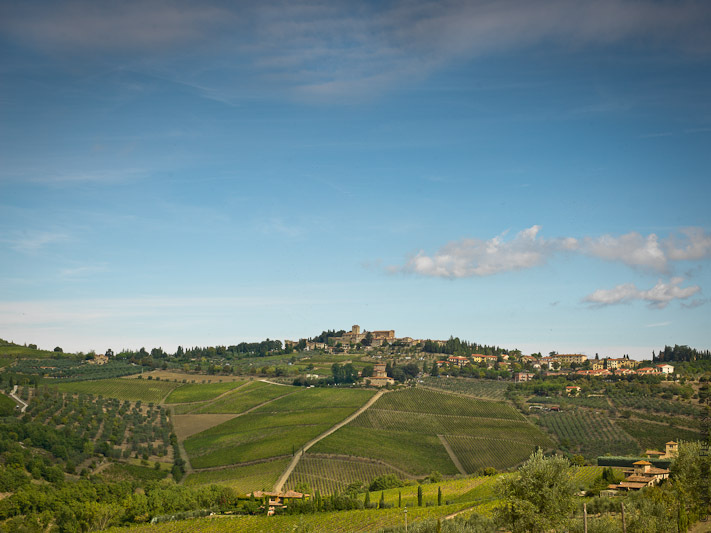 Basilica del Cortaccio is an elite Cafaggio Cabernet Sauvignon vineyard and a true emblem of the ‘terroir’. 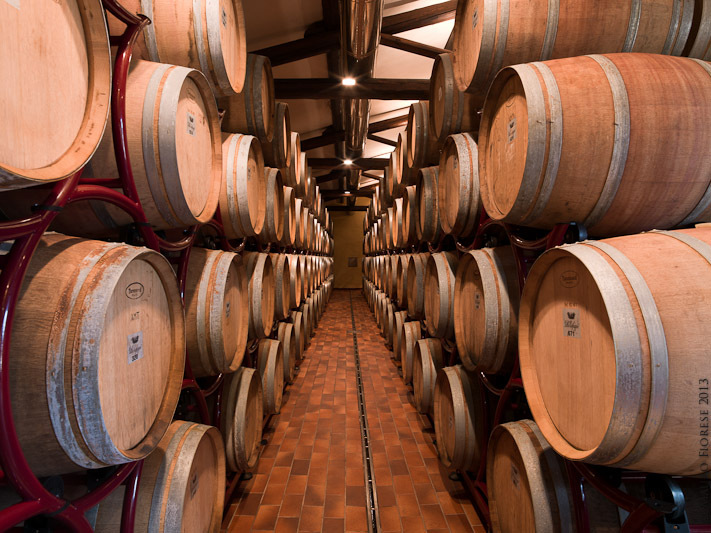 Basilica del Pruneto is an unblended Merlot, obtained from the cultivation of a small vineyard overlooking the ‘Conca d’Oro’.